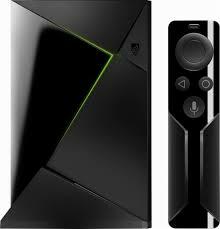 This Android box has been 1 of the best I have come across for it’s price. The box is one of the most popular streaming devices and I see positive feedback with the device. 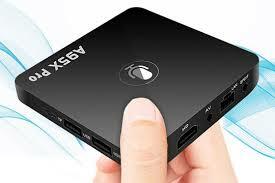 The A95X Pro has the ability to stream in 4K and the best part is the usb controller. If you are looking for a device that is AWESOME . This is for you. Also has reduced prices very often on GearBest. I love this device. Awesome for Amazon devices such as Firestick. 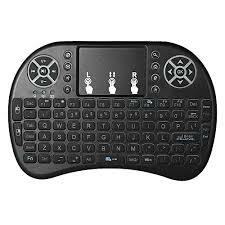 The Rii has a built in mouse function so no need for the Mouse Toggle apk. WARNING : THIS DEVICE REQUIRES A USB PORT. IF YOU ARE USING FIRESTICK YOU WILL NEED THE OTG CABLE BELOW. 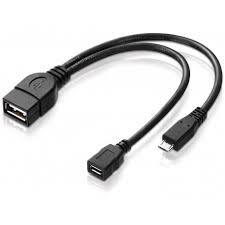 This is most commonly used with Amazon Firesticks. It splits your firestick allowing you to add a usb device. such as a bluetooth usb or a memory stick. 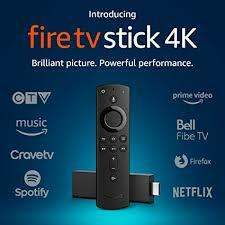 The Amazon Fire Tv Stick 4K has to be 1 of the best streaming apps around for it’s price. I use this device for most of my tutorials and reviews and would recommend it to anybody. 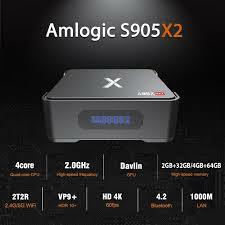 I refer to this box as the A95x Pro on steroids. Released Dec 2019 and I am very impressed. You can also had a Solid State Drive to this device. Which is simply lovely. I wish it had the same controller as the A95x pro. But that aside this is now my main box for now. 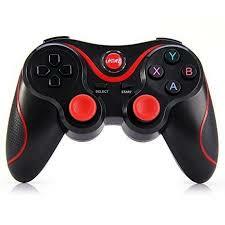 This bluetooth game controller is compatible with Firestick / Android Box / Phones / Pc / Tablet etc. I personally use this for retro gaming on my Firestick and it works great with no delay / lag. If you are looking to game on your device I would highly recommend this product. Many would argue this is the best Android Box ever made. It can just about handle anything. Whether it’s movies, tv shows or even gaming this can do it all with ease. But is it worth the price tag? I think cheaper boxes handle everything I throw at it. But I’m getting one to review so we will see and keep an eye out for that. 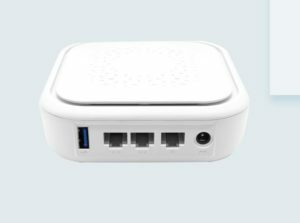 Hidden Router is an Internet Router with a built in VPN. It’s plug and play for ease of use. Once connected it gives out a wirless signal and any device connect is hidden from your ISP. The only downfall on this product is the price. But that been said the product is awesome. Check out my review below.